S 1/c Daniel B. Nantz, son of Mr. and Mrs. J. H. Nantz, Graham, husband of Mary T. Ratcliffe. 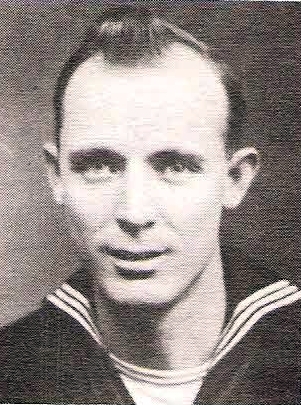 Entered Navy in 1945, trained in San Diego. erved in S. Pacific and China. Awarded Victory, ATO, APO. Discharged, 1946.